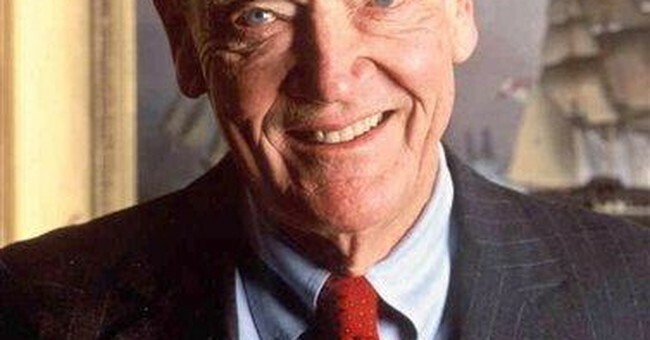 John Bogle, the man who made passive, low-cost index investing a real world thing and who, as a result, built Vanguard into one of the world's largest investment management firms, passed away on 16 January 2019 at Age 89. The idea of index investing that Jack Bogle championed proved to be very a big deal, which is why the index fund made Tim Harford's list of 50 Inventions That Made the Modern Economy (the UK edition is 50 Things That Made the Modern Economy ), where we can strongly recommend the 10-minute podcast episode of the related BBC radio series if you want to learn more about its history. Choose and live a sound financial lifestyle. Start to save early, invest regularly and diversify your investments! Don't invest in things you don't understand. Pay attention to investing costs and especially taxes! Plan! Plan! Plan! Plan! Plan! Plan! Plan! Avoid fads and master your emotions. Today, millions of people are considerably richer than they might otherwise have been because of what Jack Bogle wrought. That's one hell of a legacy in the financial world!